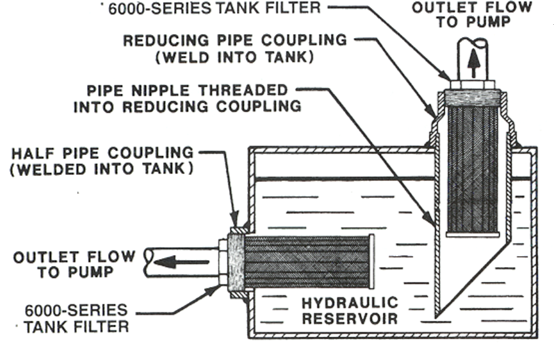 The Norman 6000 series tank mounted filters provide a low cost solution for hydraulic tank filtration. 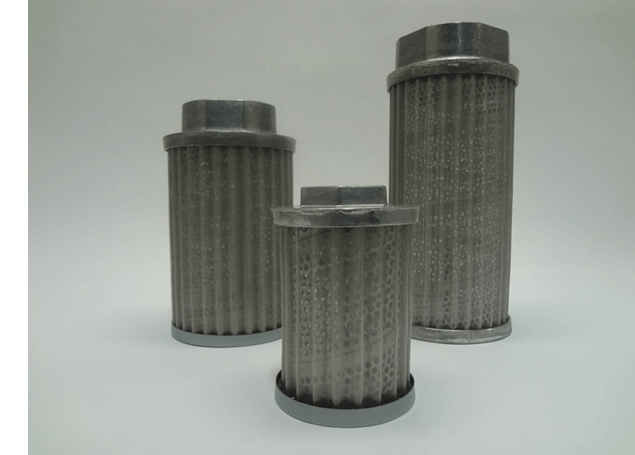 It is suitable for all petroleum base oils, hydraulic fluids, coolants and lubricants with flow rates up to 600 GPM. This series is manufactured from lightweight cast aluminum covers and wire mesh. 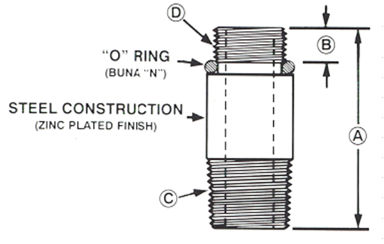 Micron ratings are available from 30 mesh to 200 Mesh. 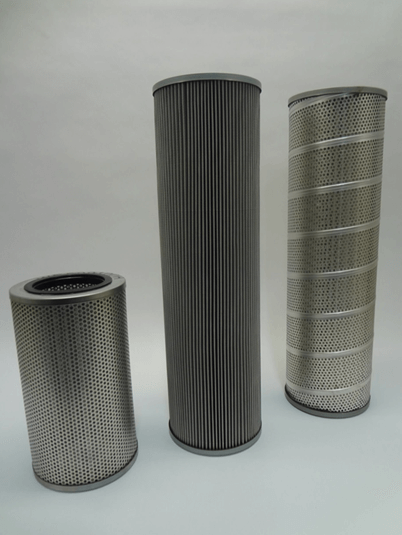 Magnetic internally and externally mounted filters are available. 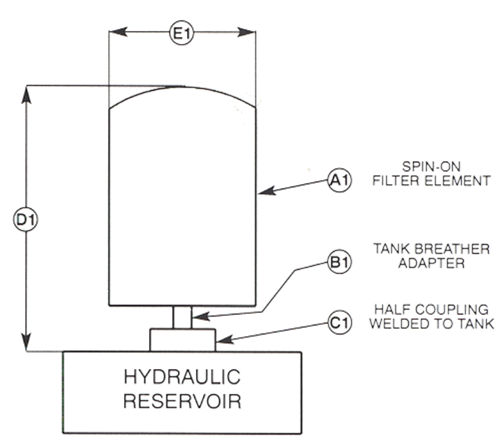 The Norman 8000 series filter is an economical solution for hydraulic tank filtration. It is suitable on the suction side for 100 GPM and Return side up to 300 GPM. This series is manufactured from lightweight cast aluminum which allows for ease of installation and maintenance. 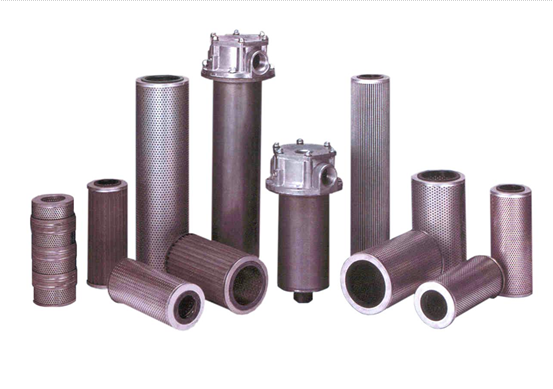 Filter elements are available in multiple media types and micron ratings.